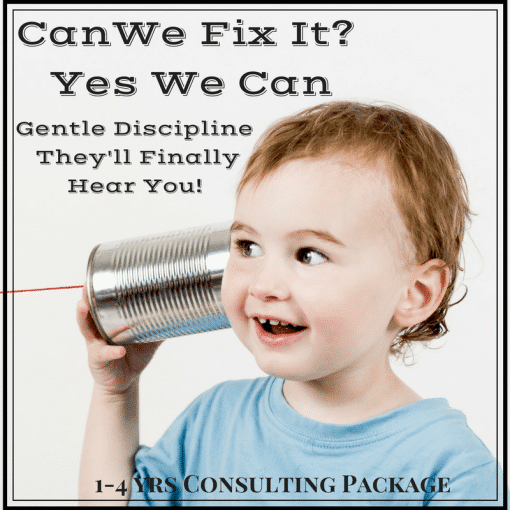 Home / Savvy Gentle Discipline / Can We Fix It? Yes We Can! For families of kids 1-4 years who need to turn around some challenging discipline and behavior patterns or communicate a big change like being done with the pacifier. I am here to help you gently communicate with your child. Is your family challenged by behaviors like biting, hair pulling, hitting, kicking, throwing, screaming? Do you have eating and table troubles? Have you heard yourself say that he or she “doesn’t listen?” Do you need to end the thumb sucking? I have the solutions! 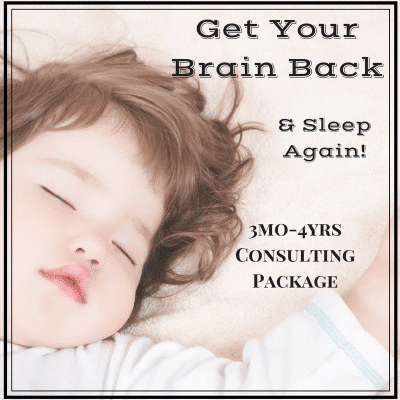 Your child is most likely typical (or exceptionally wonderful!) and you are likely doing a fantastic job with the tools you have. I’m here to help you implement some more effective, gentle and respectful tools and to hold your (virtual) hand along the way! Up to 6 email exchanges to hold your hand all along the way!